Jeff McCormack, PhD, is the founder and former owner of Southern Exposure Seed Exchange. He has a special interest in recording oral histories associated with heirloom seeds. 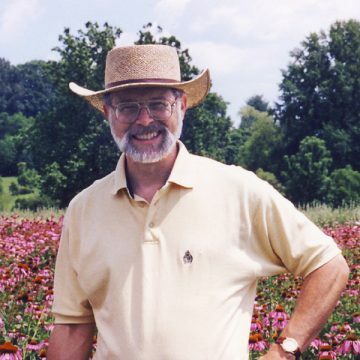 Jeff has published a number of articles on heirloom seeds, sustainable agriculture, integrated pest management, and has edited several books on topics which include seed saving and culinary herbs. He has authored 7 organic seed production manuals for the USDA. Jeff has a life-long interest in medicinal plants and ethnobotany. Since 2008 he has been researching the pharmacology and oral histories associated with plant-based medicine in the Bahamas. His first book, Bush Medicine of the Bahamas, was the 2012 recipient of the Mary W. Klinger Book Award for outstanding book of the year in ethnobotany.